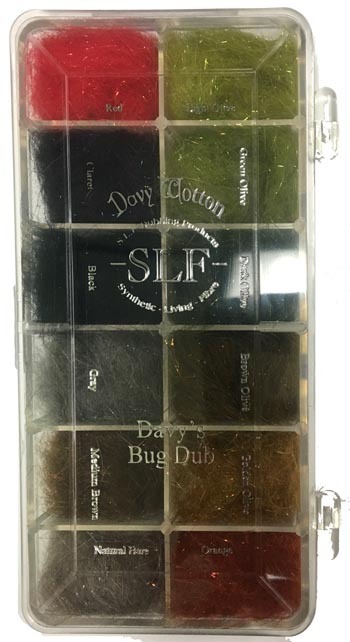 Davy Wotton Signature SLF Dubbing. Same great buggy colors. Now with a touch of prism added for an incredible blend.